Everything was on the line for multiple teams around the NFL as the league closed up its regular season on Sunday. After ousting Cincinnati in a close game, the Pittsburgh Steelers remained on the field to see if Cleveland could hand Baltimore a loss. Unfortunately, it didn’t come to fruition. Instead, the Steelers will not be playing meaningful January football while Baltimore will host the Chargers next weekend. 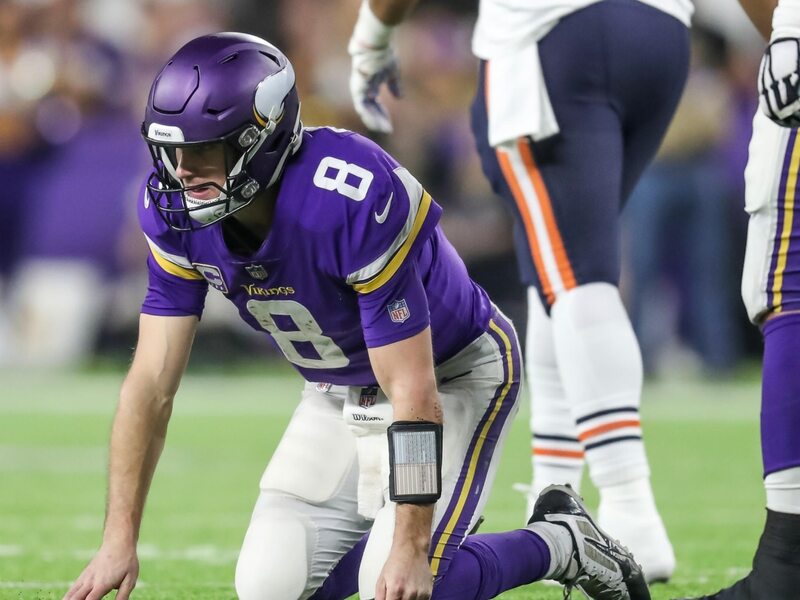 Over in the NFC, all the Minnesota Vikings had to do was win at home against the Chicago Bears. Instead, Kirk Cousins and Co. laid a complete egg. It opened the door for the defending champion Eagles to earn a wildcard spot. These are among the top takeaways from NFL Week 17.